The up and coming bass producer known as Calcium, has come to wreak havoc on an all new banger aptly titled, “Mega Punch” for NSD: Black Label. With releases on some of bass music’s most influential labels like DPMO and now, NSD: Black Label, it’s clear that Calcium is here to stay! Opening up the single with a painfully ominous introduction, “Mega Punch” immediately sinks its teeth into you and lets the heavy riddim bassline hypnotize you. 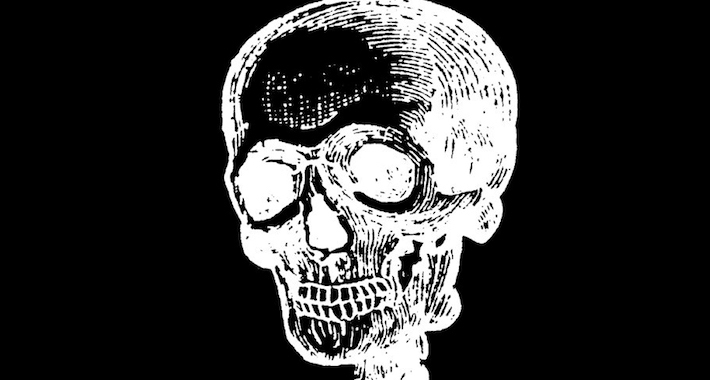 Giving you a chance to simmer with the bassline for a bit, Calcium does what he does best and lets the brain rattling drop take its course in a deliciously diabolic manner. Before you know it, the second drop comes in to finish things off strong as Calcium once again lets the bassline roll with a hyped switch that brings the energy leaving you in a dizzy haze. Looks like Calcium is out to prove that 2019 is going to be his year! Calcium’s “Mega Punch” is out now via NSD: Black Label. Grab your copy here!